Another horror book featured here. Open to worldwide residents, you can win an Amazon gift card and have through 9/28 to enter. Good luck. Now, it falls to occultist Kathy Ryan to seal the door before Zarepath becomes hell on earth . 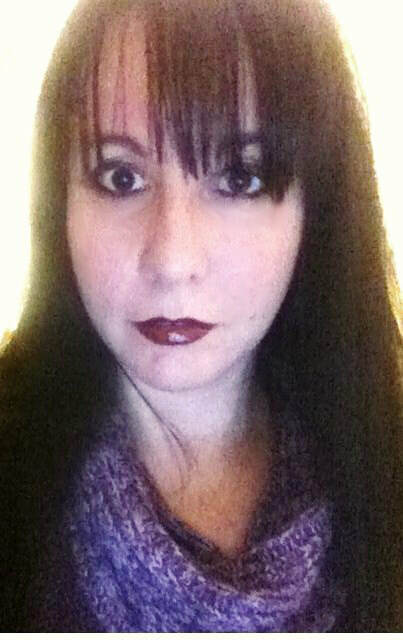 Mary SanGiovanni is the author of the Bram Stoker nominated novel The Hollower, its sequels Found You and The Triumvirate, Thrall, Chaos, Savage Woods, Chills—which introduced occult security consultant Kathy Ryan—as well as the novellas For Emmy, Possessing Amy, and The Fading Place, as well as numerous short stories. She has been writing fiction for over a decade, has a masters in writing popular fiction from Seton Hill University, and is a member of The Authors Guild, Penn Writers, and International Thriller Writers. Her website is marysangiovanni.com. The cover looks intriguing. It makes me want to read the book. The book cover is attention grabbing. The book cover looks amazing! I love finding new books and authors to read. The cover is interesting and creepy :) thanks! Great cover and what a catching story. Everyone should know don't open a door you don't know what is behind it. Great plot for a story. The cover looks so interesting and makes be want to read this book because I want to see what's behind the door! The cover art looks spooky. Sounds great! 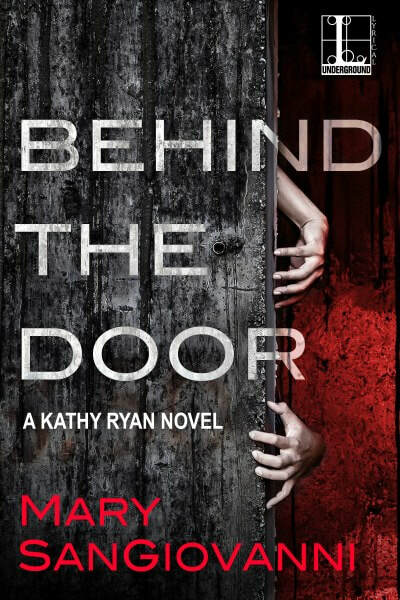 Can't wait to get started on the Kathy Ryan series. Thanks!! I like the cover, looks scary. i love the colours! it is very dramatic. I love the cover,it grabbed my attention! Both the cover and the storyline look eerily interesting and possibly fun to read! This looks like a fabulous read. The cover looks scary, which I love!!! I really like this cover, looks creepy. I love creepy books though and this sounds like a fun read. I can't wait to find out more about Kari and what she unleashed! Reminds me of when someone has finger nail marks in floor boards. great for a horror book.